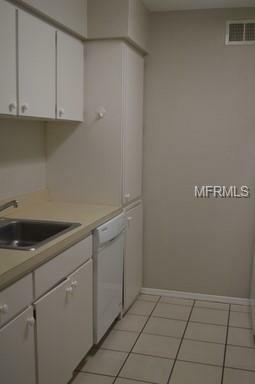 Beautiful 2 bedroom 1 bathroom unit for rent! The location is in the heart of South Tampa leaving airport, malls, and schools very close in distance. Listing provided courtesy of Investment Realty.